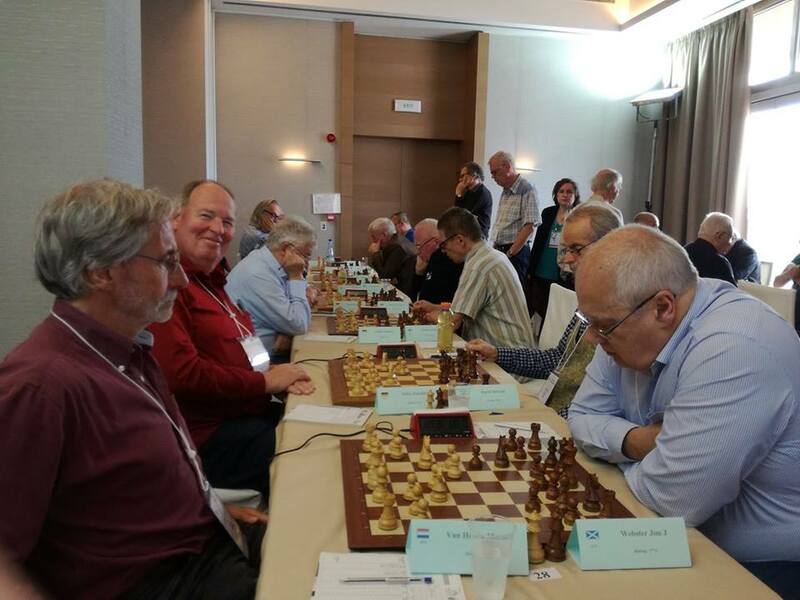 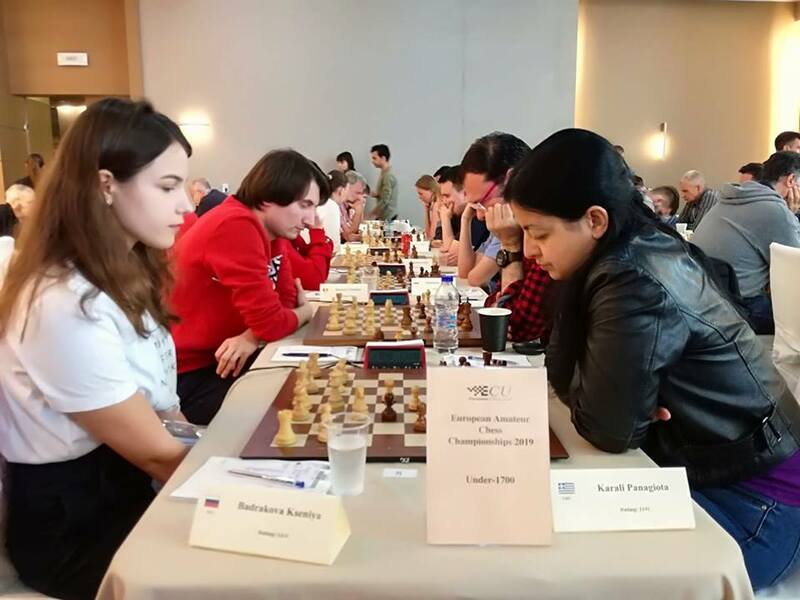 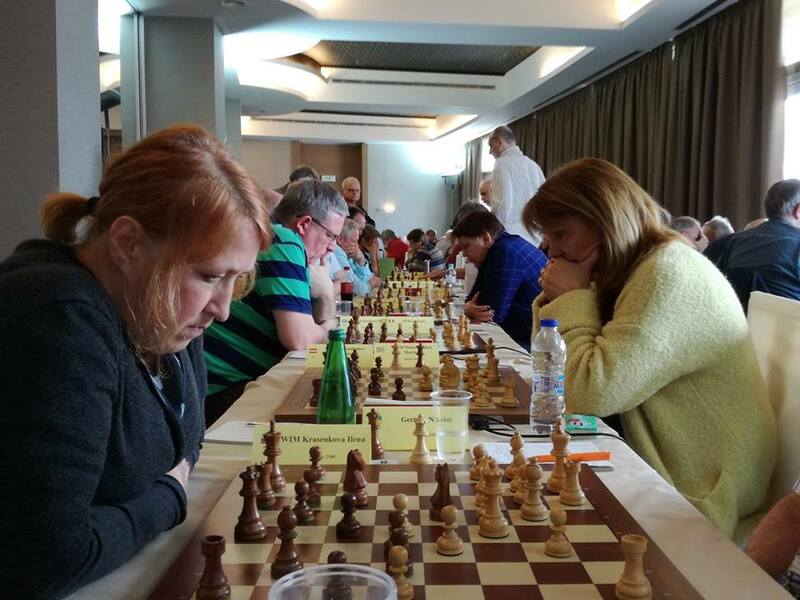 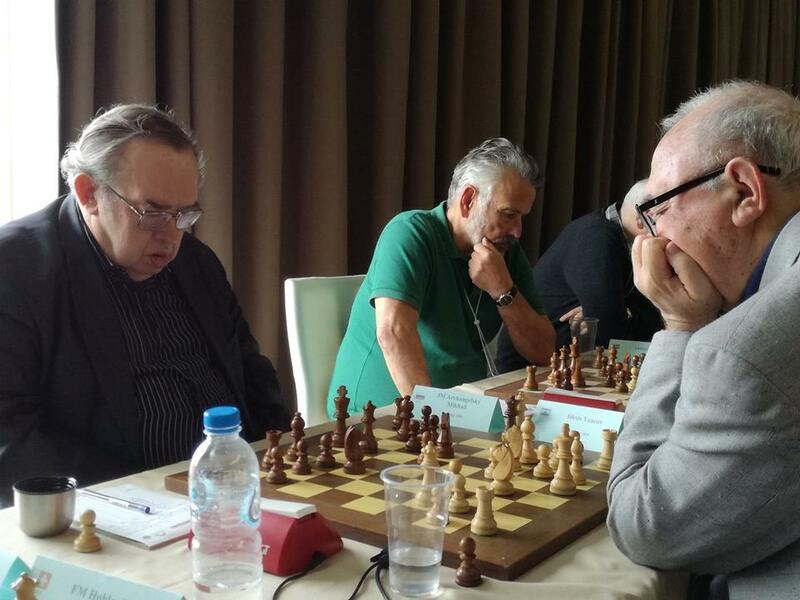 Six rounds have already been played at European Senior and European Amateur Chess Championships 2019 in Rhodes, Greece. 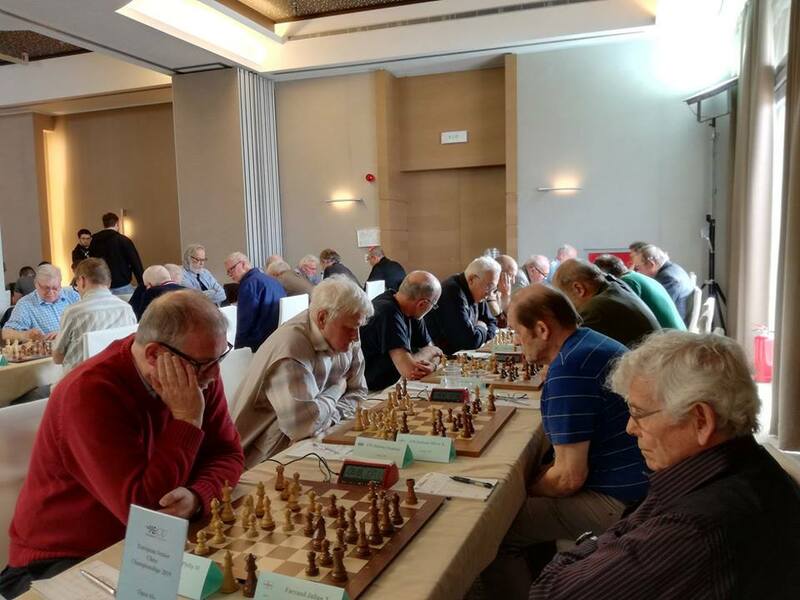 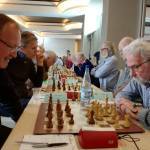 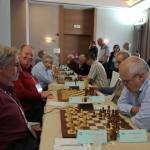 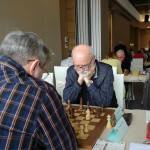 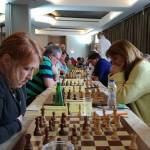 In category for Seniors 50+, Pavlovic Milos (SRB, 2492) emerged as the sole leader with score of 5 points. 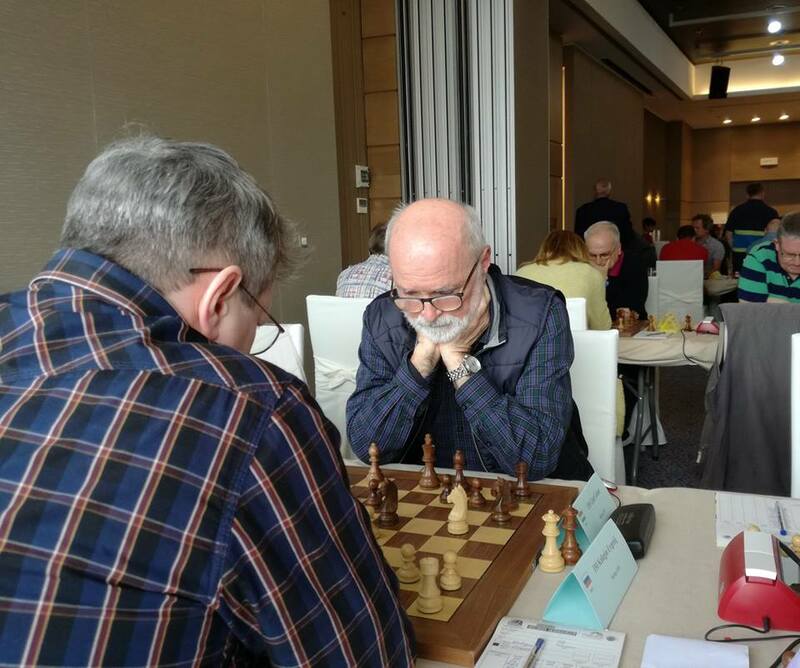 He is followed by GM Sturua Zurab (GEO, 2531), IM Bruno Fabio (ITA, 2433), GM Danielsen Henkrik (ISL, 2499), Terentiev Sergei (LAT, 2252) and FM Chapman Terry P D (ENG, 2209), who tie for the second place, each with 4.5 points. 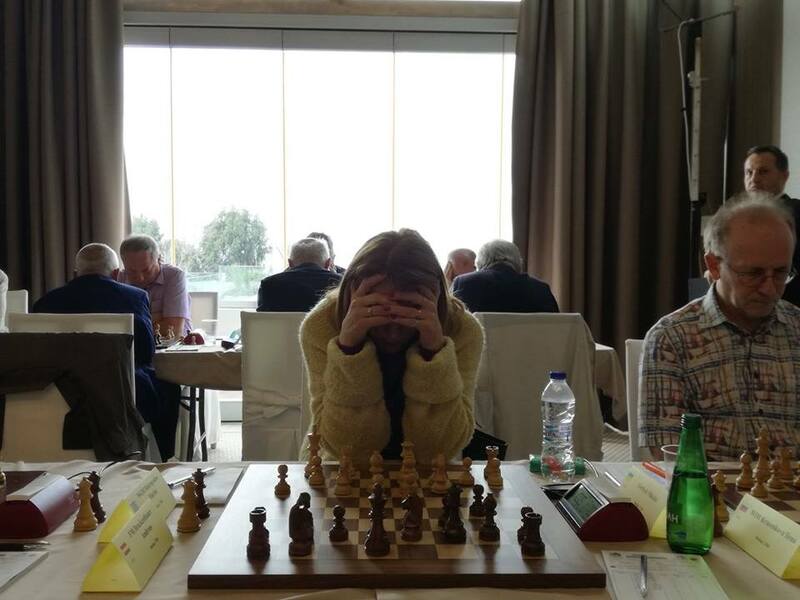 Currently, the best ranked women player of 50+ category is WGM Grabuzova Tatiana (RUS, 2323), with 4 points. 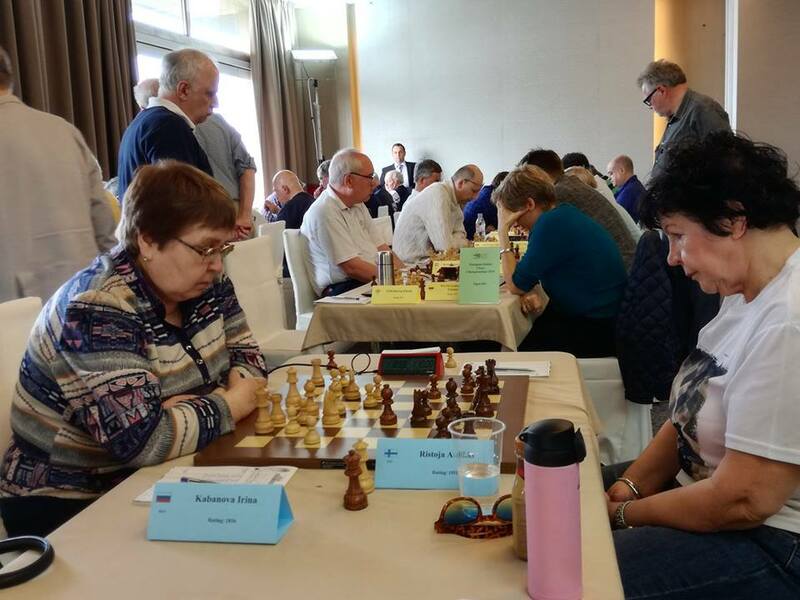 The second place is currently in hands of Krasenkova Ilena (RUS, 2160) with 3.5, while Makropoulou Marina (GRE, 2160) holds the third place with 3 points. 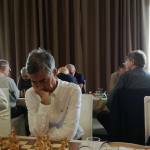 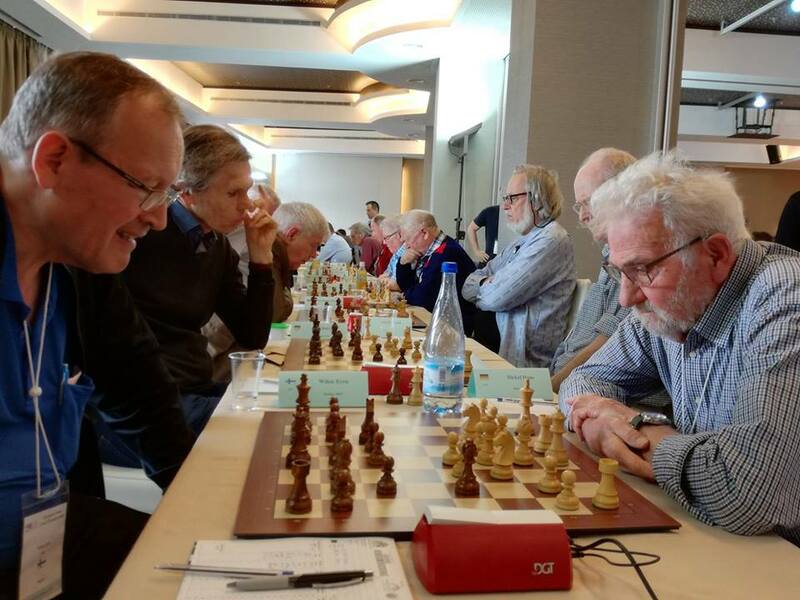 Three players tie for the top in section Seniors 65+: GM Balashov Yuri S (RUS, 2470), GM Kristiansen Jens (DEN, 2376) and IM Kalegin Ebgenij (RUS, 2424), each with 5 points.In round 7, Kristiansen and Kalegin play against each other, while Balashov plays against Chevelevitch Evgueni Dr. (GER, 2416), the runner-up with 4.5 points. 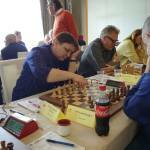 WGM Fatalibekova Elena (RUS, 2148) leads the Women’s section 65+, with score of 4.5 points. 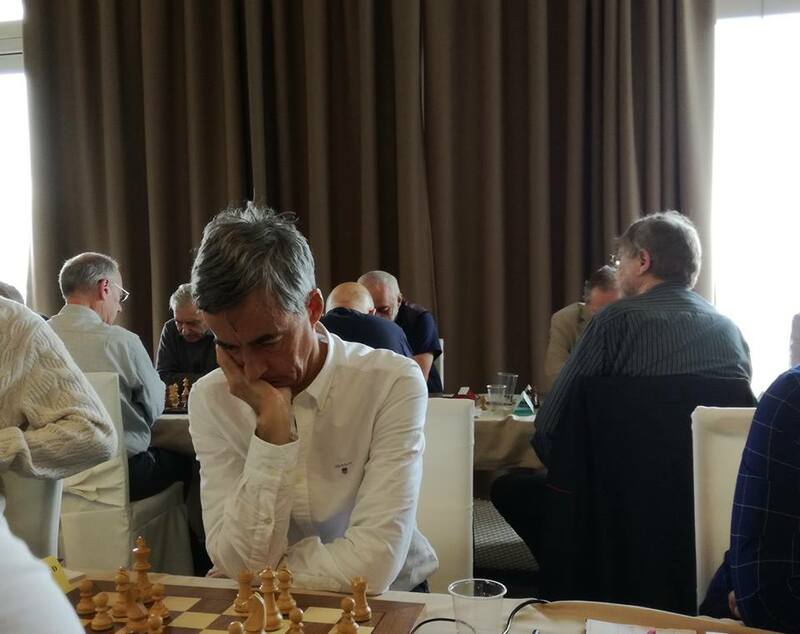 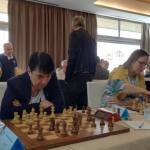 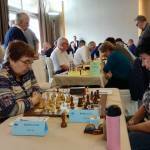 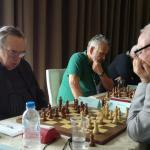 WGM Khmiadashvili Tamar (GEO, 1976) and WIM Sorokina Tamara (RUS, 2051) tie for the second place, each scoring 4 points. 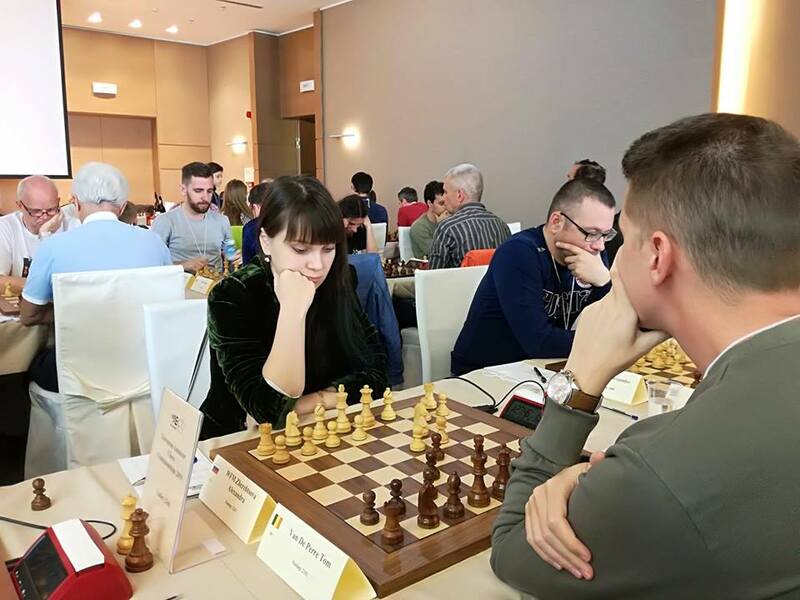 After six played rounds, leaders of the Amateur U2300 Championship are: Andreev Stanislav (ECU, 2140), Brouwer Dennis (NED, 2179) and Zherebtsova Alexandra (RUS, 2203), who tie for the top, each with 4.5 points. 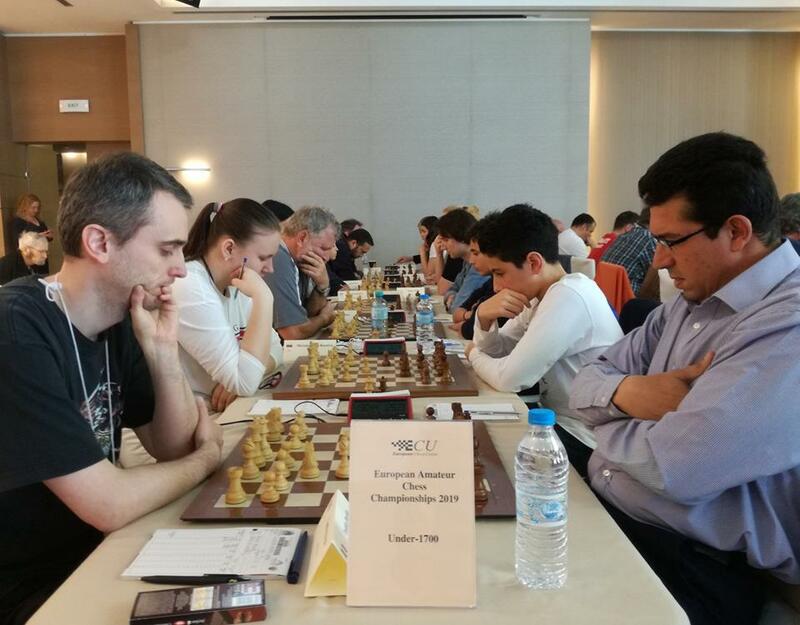 Top seeder of U2000 category, Demirbas Emre (TUR, 1960) emerged as the sole leader after 6 rounds, with score of 5 points. 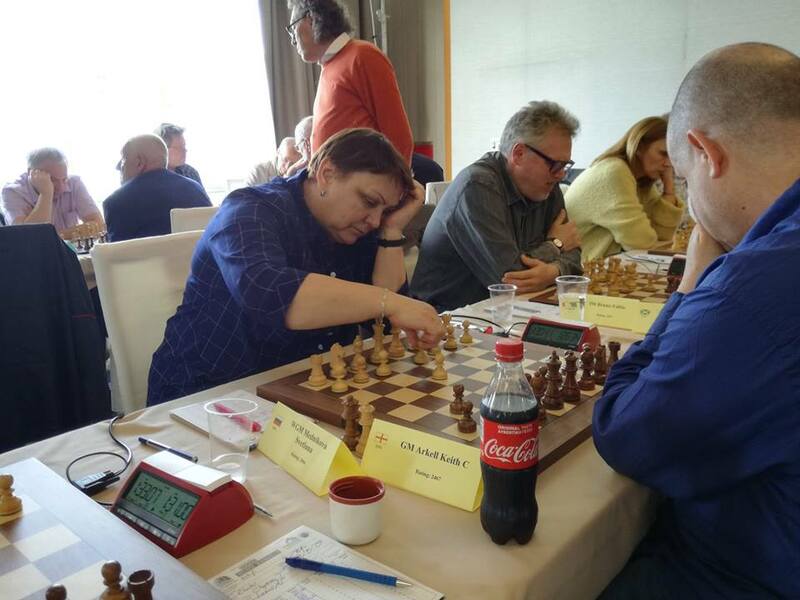 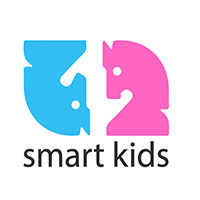 Ruzic Pia Marie (SLO, 1800) and Mihalche Paul-Stelian (ROU, 1830) tie for the second place, each with 4.5 points. 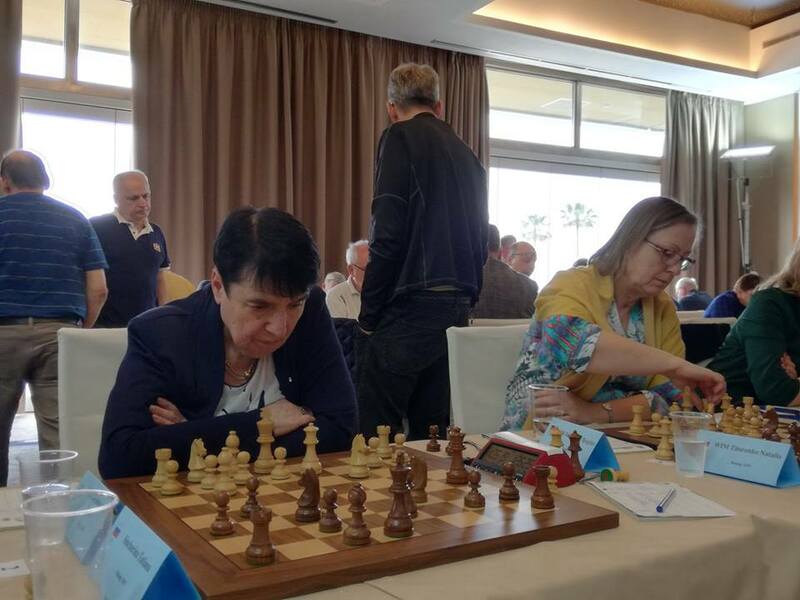 In category U1700, five players reached the score of 5 points to tie for the top: Stathatos Alexandros (GRE, 1184), Ruzic Milos (SLO, 1674), Kostov Kiril (ECU, 1625), Meremyanina Kseniya (RUS, 1577) and Snokowski Marcin (POL, 1659). 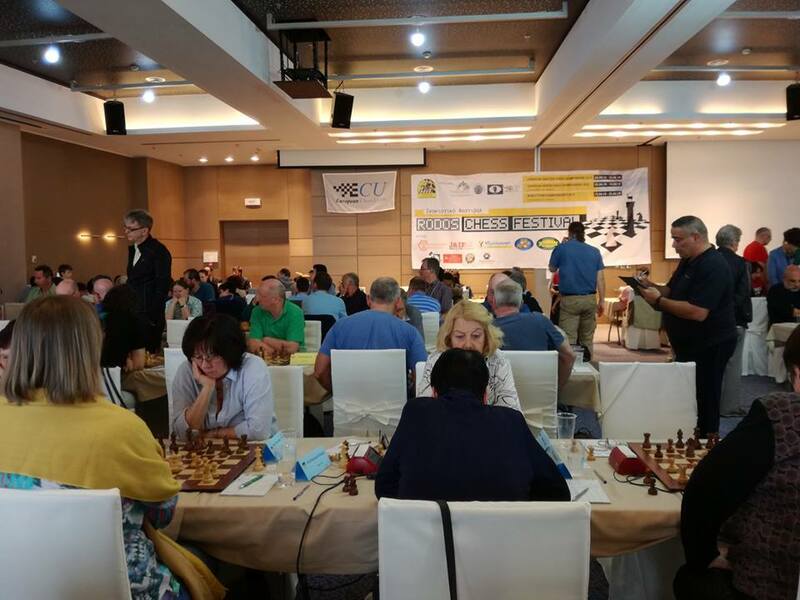 The 7th round of the events start at 15:30 (local time), and the live transmission of the top boards of each championship is available through the Official Website of the Championships.